I am so proud of the above women! This is my favorite part of my job. I could so do without the computer work, monthly reports and phone calls...but this...this is the highlight of my job. Working with these mothers, listening to their dreams and struggles and teaching them how to budget to run a small business. One of these ladies has been physically abused in her home for years. One has given her child to a friend to take care of because she doesn't have the money to take care of him. Another borrowed money from a bank here and defaulted on the loan due to an illness and now is trying to climb out from under that debt. 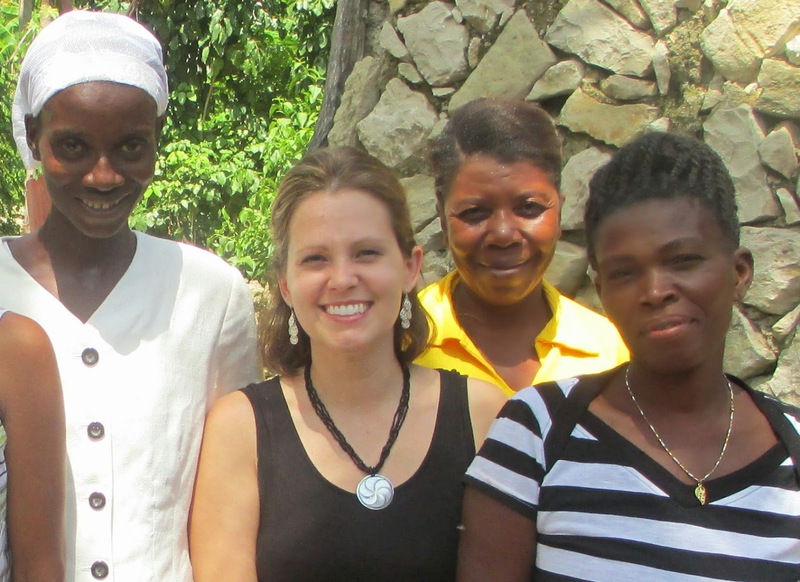 They all 3 completed Invest Hope's training program this weekend for our microloan program. Built into this program is God's word and how He cares for each of us. How children are a blessing from the Lord. How he is the God of Second Chances lavishing us with Grace. 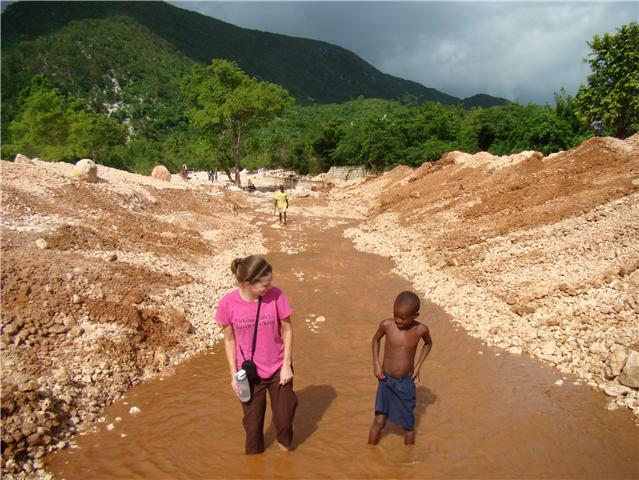 Smiling for a picture is not normal for adults in Haiti. But these women stood tall and proud for their picture yesterday. My prayer for these women is that the microloan they received give them more then cash in their pocket. I pray it gives them HOPE. I pray it gives them choices. I pray the love shown in this program reflects God's love. We bought a projector and used it for the first time this weekend. We have been borrowing a projector from other ministries and now are excited to have our own! We showed a nutrition video in Haitian Creole and one about dental care. We show a movie out in the village once or twice a month. These are wildy popular since most people there do not have electricity or TV. Above are picture of the Invest Hope land. We have been using local young people to clear it.